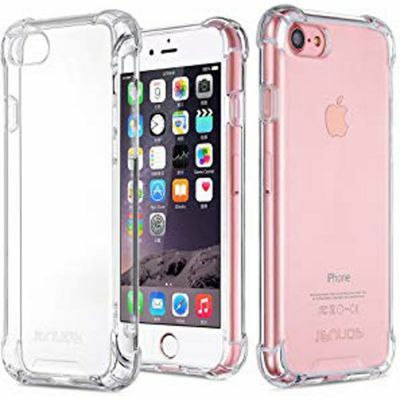 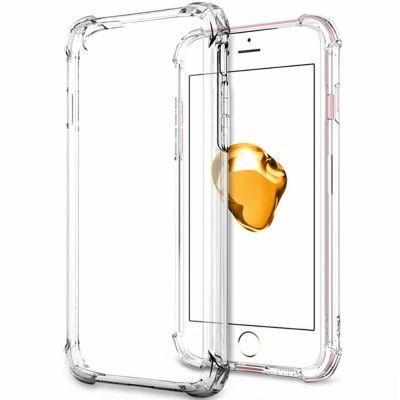 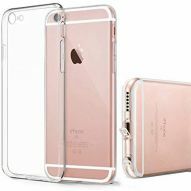 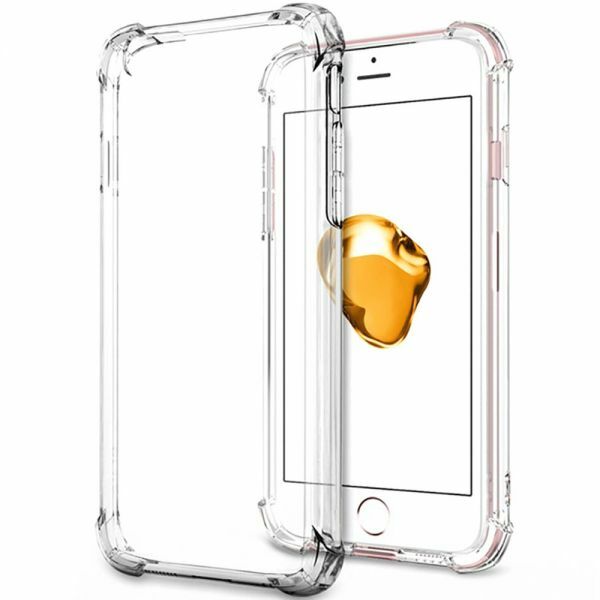 Slim, form-fitting anti shock ultra clear soft cover case made from high-quality material. 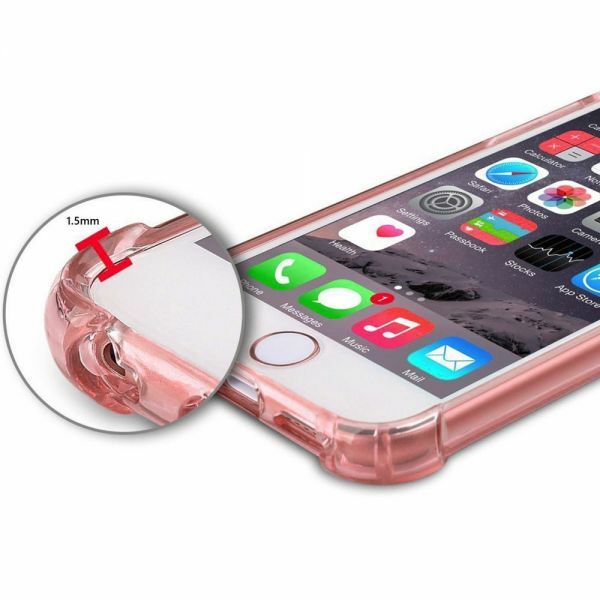 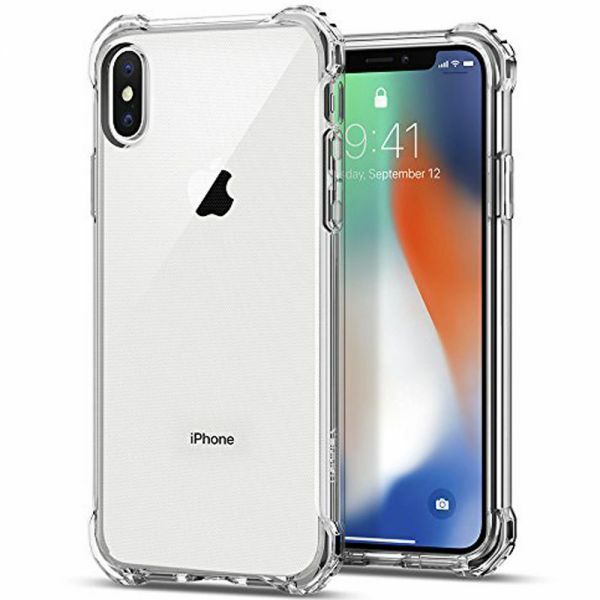 While this case only covers the back part of your smartphone with special protection for your camera, it also provides protection for the front since the corners are reinforced above the screen. Ultra-slim, lightweight construction; full access to all the controls and features; anti-dust cutouts for speakers, camera and other ports.